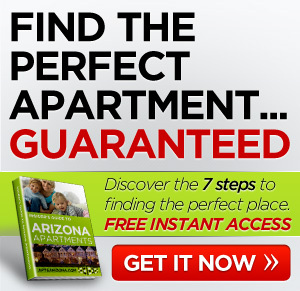 There are some great apartments in Flagstaff, AZ for rent. At Country Club Estates you’ll find lots of space, big trees, and a relaxed atmosphere. One of the more prestigious neighborhoods in Flagstaff, Country Club Estates boasts such amenities as a clubhouse with free Wi-Fi, playground and basketball court, and 24 hour maintenence. Downtown Flagstaff is just 10 minutes away and the Continental Fairfield Golf Course, and Flagstaff Athletic Club are both within walking distance of the complex. 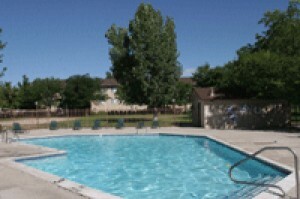 Country Club Estates in Flagstaff AZ for rent is a wheelchair accessible facility. Welcome home to wide open spaces and a quiet country atmosphere amid tall trees, and fresh mountain air at Country Club Estates. Experience a relaxed, contemporary lifestyle in a prestigious residential neighborhood within walking distance of Continental Fairfield Golf Course and Flagstaff Athletic Club. 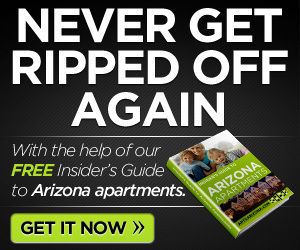 Continental Plaza and Flagstaff Mall are close by and downtown Flagstaff is just a ten minute drive. So live the lifestyle you deserve and enjoy the finest in carefree apartment living - at Country Club Estates.